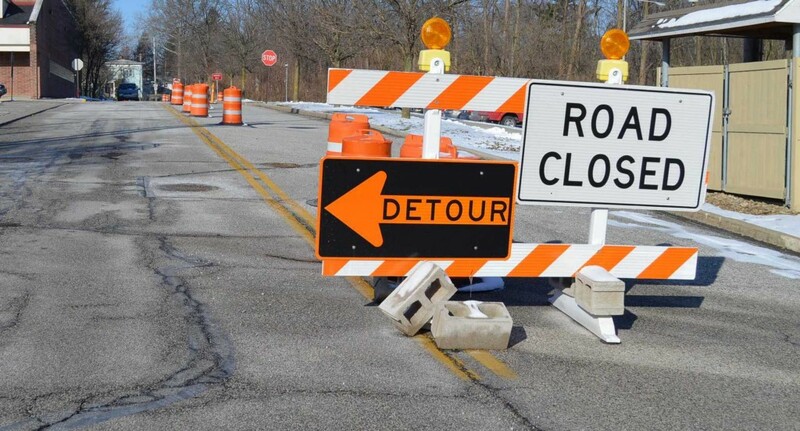 The road will be closed beginning on Monday, March 19 at 9 a.m.
New Freedom Road will be closed to through traffic between Chairville Road and Eayrestown Road on or about Monday, March 13 after 9 a.m. It is anticipated that the roadway will be reopened on or about Friday, March 31, weather dependent. Repairs need to be made by Burlington County to the two span timber bridge (County Bridge #D5.85) on New Freedom Road, located about 400 feet from Chairville Road and 0.6 miles from Eayrestown Road. A detour will be posted by the County utilizing Chairville Road to Route 70 to Eayrestown Road.